Home Apps What Makes SHAREit a Premium App? What Makes SHAREit a Premium App? 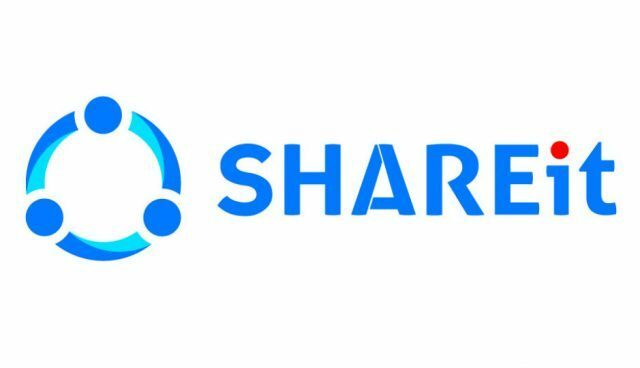 SHAREit is a powerful app that has a massive user base of more than 1.5 billion people. Considering the fact that SHAREit is used by people from all over the world, we think it’s safe to say that the app offers a premium user experience and highly useful features. Today we are going to take a closer look at the features that SHAREit has to offer in order to showcase just how powerful this app really is. With that said, let’s get into it. SHAREit has been around since 2015 and the app has received lots of updates ever since. These updates usually introduce software tweaks and new features that help take the app’s already premium user experience to the next level. Since the app has been around for so long, the developers have had enough time to figure out exactly what they need to do in order to provide users with everything they need. Therefore, SHAREit is simple to use and its UI (user interface) is intuitive. This means that everyone who picks up the app will know exactly what they need to do in order to share all types of files. Another great thing about SHAREit is the fact that the app is available to everyone. The app can be installed on Android, iOS, Windows Phone, Windows PC and Mac. The cross-platform support of SHAREit makes it possible for users to share files with whoever they want, without ever having to even think about operating system restrictions. Since we are talking about how accessible SHAREit is, we need to mention that the app is available in 39 languages. This includes English, French, Hindi and Arabic. We think we made it clear that SHAREit is a premium app. Nonetheless, do you agree with us?